Viacom topped Wall Street’s financial expectations for its fiscal second quarter of 2018 when its Paramount Pictures film division returned to profitability. The publicly traded corporation posted earnings of 92 cents per share on $3.15 billion in revenue. Media analysts had forecast earnings per share (EPS) of 79 cents on $3.04 billion in revenue, according to a Yahoo Finance-compiled consensus. 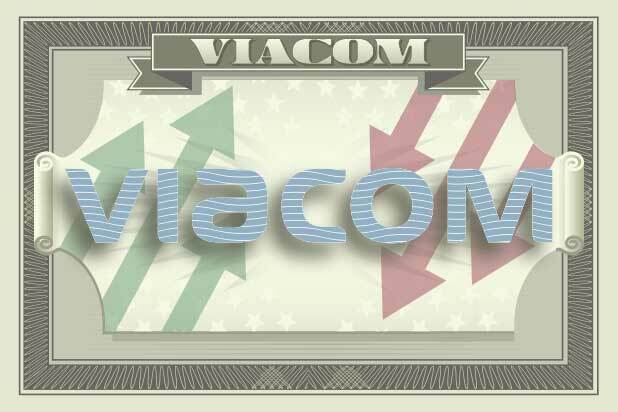 Viacom’s positive results came despite the fact that its domestic TV ratings and subscribers both slipped from the comparable quarter last year. Additionally, Paramount Pictures’ box office revenue plummeted 79 percent year over year, which can be at least partially written off due to the release of fewer films and the shift from a theatrical release for “Cloverfield Paradox” to a licensing deal with Netflix. Of course, all of the above was factored into estimates. Overall, Viacom’s revenue ticked down, though it’s operating income and EPS rose versus Q2 2017 — tax reform sure helped the latter, and international performance at the networks kept things pretty steady. CEO Bob Bakish is pleased with this latest stage in his turnaround mission. Of course, he’s happy with “A Quiet Place,” though those results aren’t factored into this quarter. Bakish and other Viacom executives will host a conference call at 10 a.m. ET to discuss Q2 in greater detail. Shares of VIAB stock closed $30.92 on Tuesday, down 14 cents from Monday. The market reopens for regular trading at 9:30 a.m. ET. 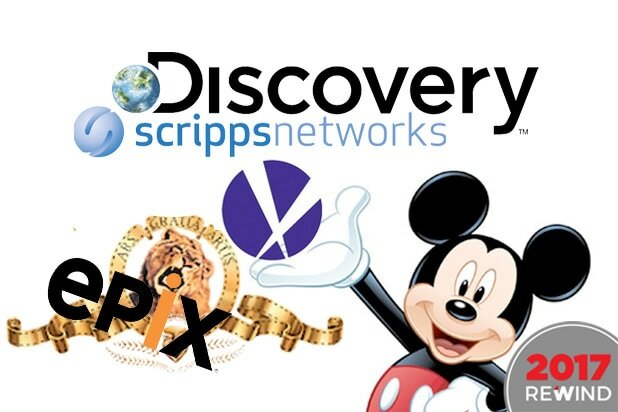 Viacom and CBS have been in negotiations to potentially merge again. Disagreements over the valuation of Viacom and a high-level post for Bakish are the two key issues currently keeping them an arm’s length (or more) from one another. The two National Amusements, Inc.-controlled companies split back in 2006.